We had our first Guild meeting of the year last night and it was standing room only! Thank you to everyone who came. Additionally, we presented a proposed budget last night. It is uploaded below. 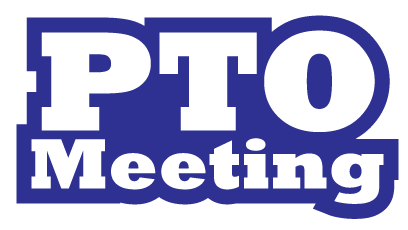 We will be taking questions, comments, suggestions for the next couple weeks and assuming no proposed changes, will vote the budget in at our September Guild meeting. Finally, we often get questions about where all of the fundraising money goes. 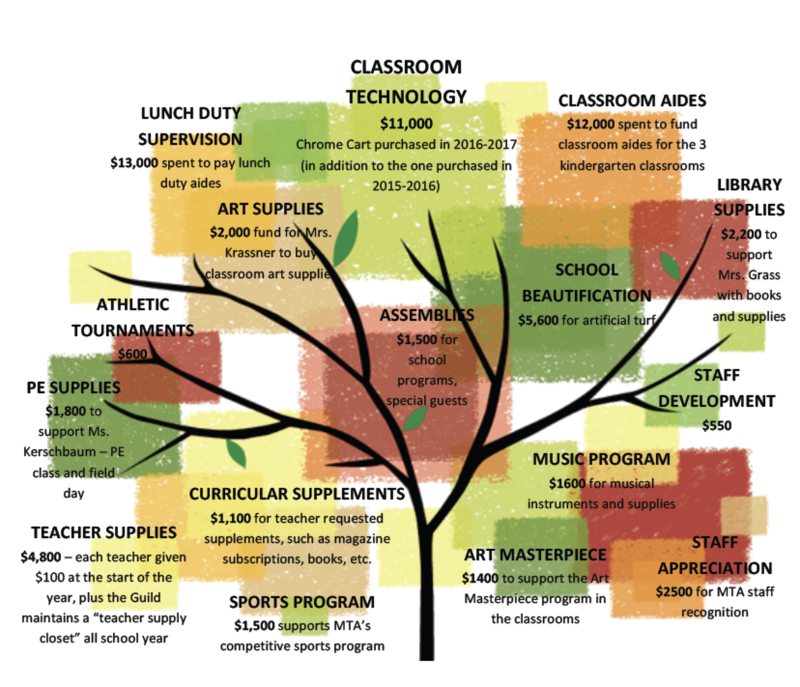 We created this “fundraising tree” to give a simple visual of where we spent money last year.